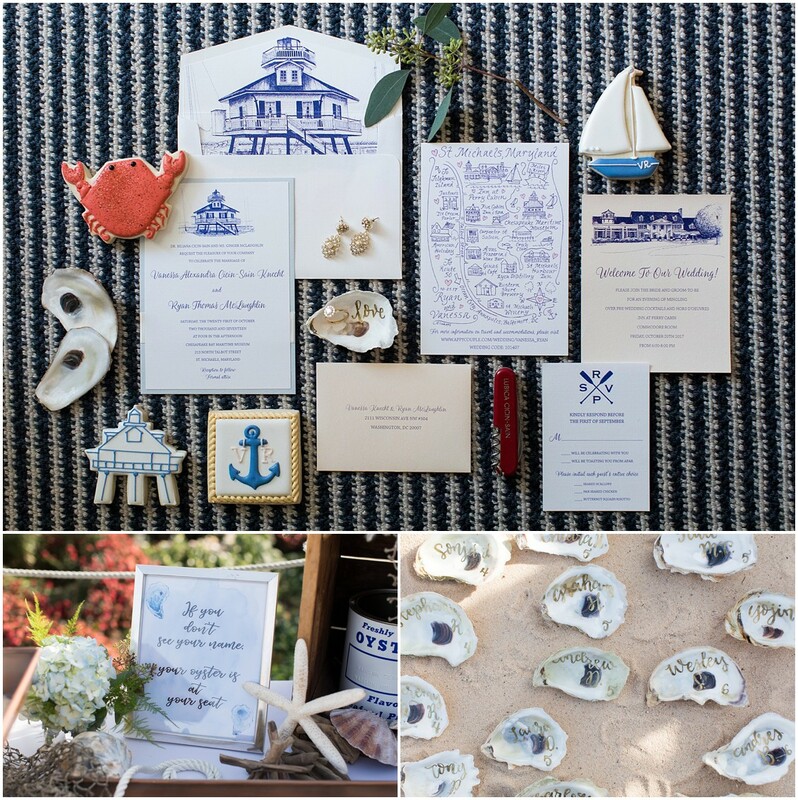 With a crisp blue + white color palette and a blend of nautical details, Vanessa & Ryan’s Chesapeake Bay Maritime Museum wedding has quickly stolen our hearts! 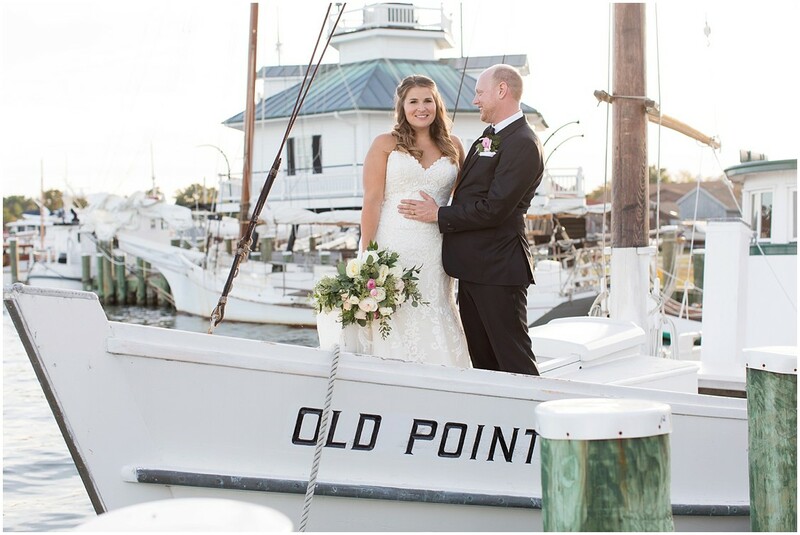 Lighthouse views set the scene, and the Maritime Museum provided the perfect backdrop along the Miles River. 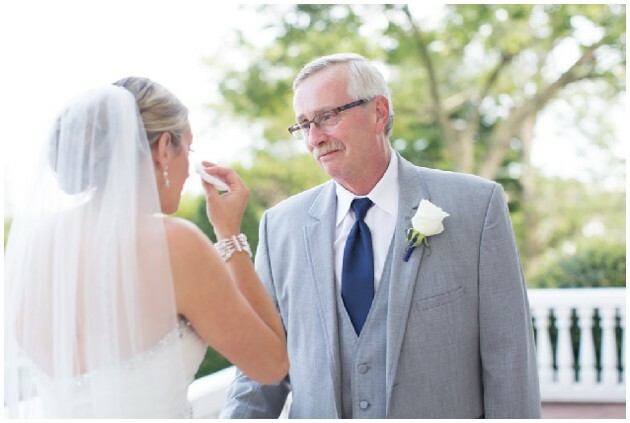 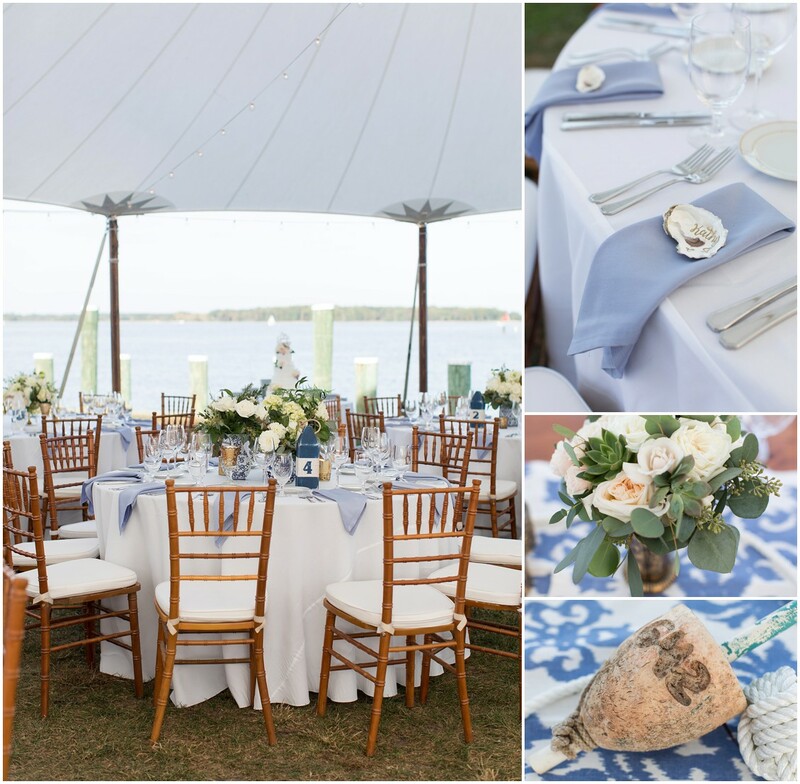 We can’t get enough of this quintessential Eastern Shore wedding! 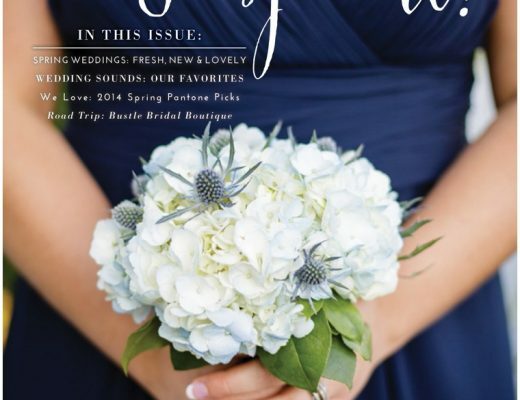 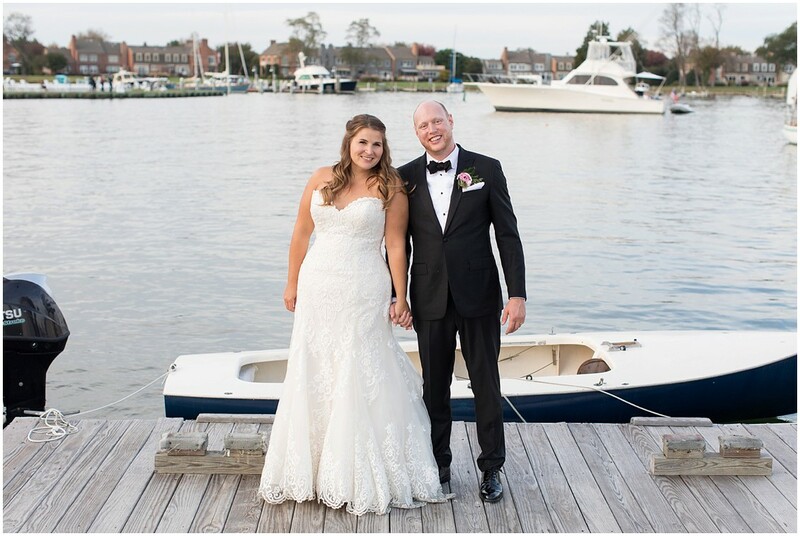 From Laura’s Focus Photography: Vanessa & Ryan’s nautical, bayside wedding at the Chesapeake Bay Maritime Museum in St. Michaels, Maryland looked straight out of a magazine! 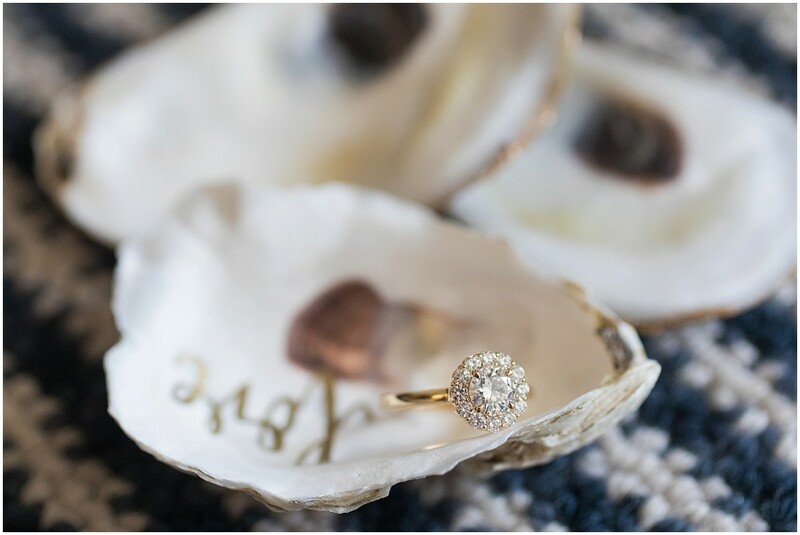 There were so many beautiful details including hand painted oyster shells, succulent filled bouquets, nautical sugar cookies, Mr. & Mrs. buoys, oyster can floral arrangements, orange signature drinks, a queso fountain, and some donut socks! 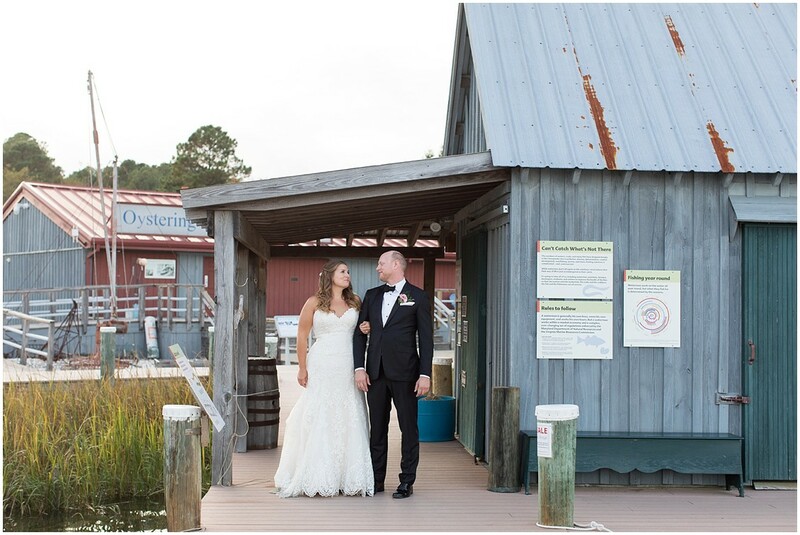 The day started out with everyone getting ready at the Inn at Perry Cabin where Vanessa and Ryan also had a sweet first look on the dock. 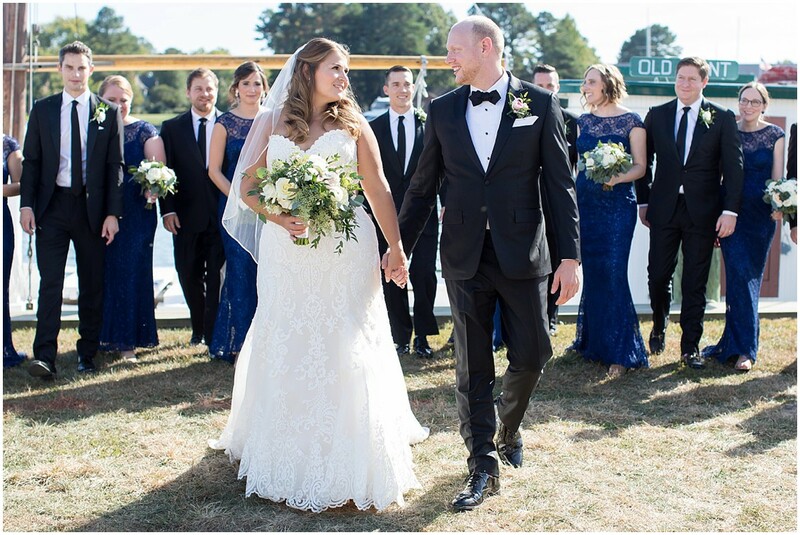 Everyone then met up at the museum for some bridal party images before the ceremony inside the boat shed under a custom floral arch. 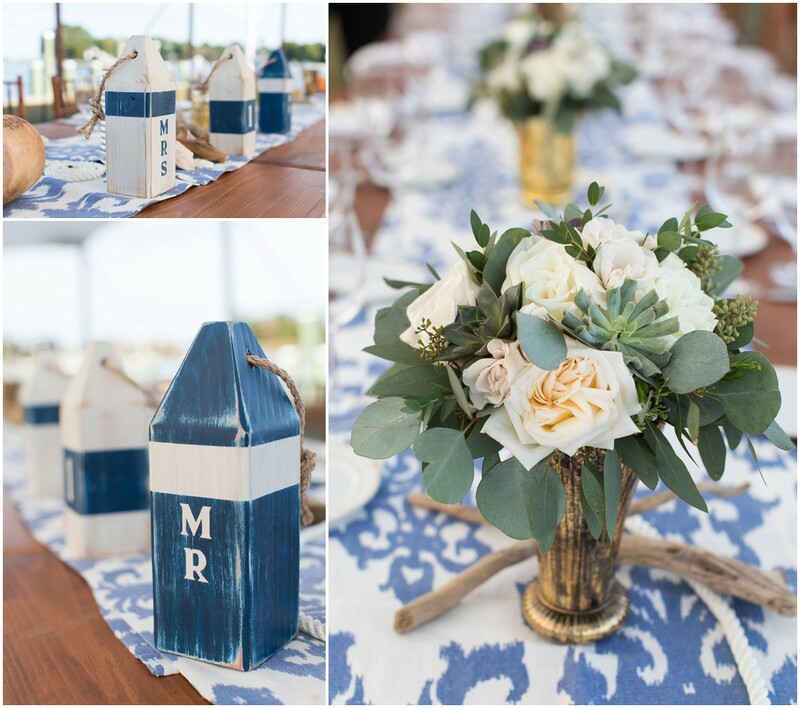 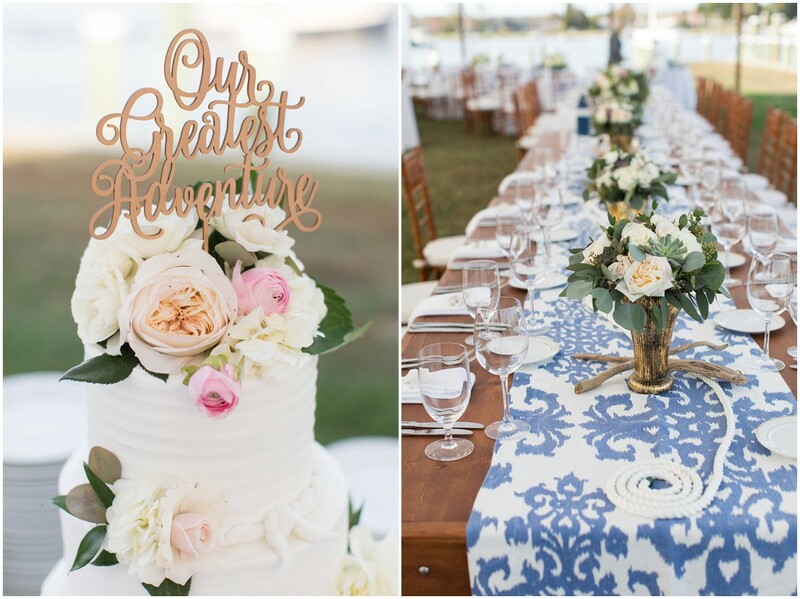 The reception took place under the most gorgeous sailcloth tent overlooking the Miles River. 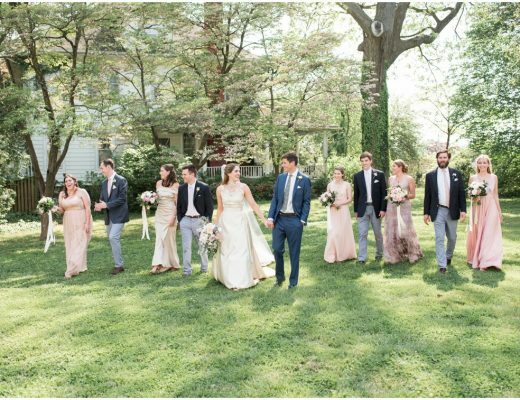 Vanessa and Ryan started off the reception with a choreographed dance, and then came the most beautiful pink and orange sunset! 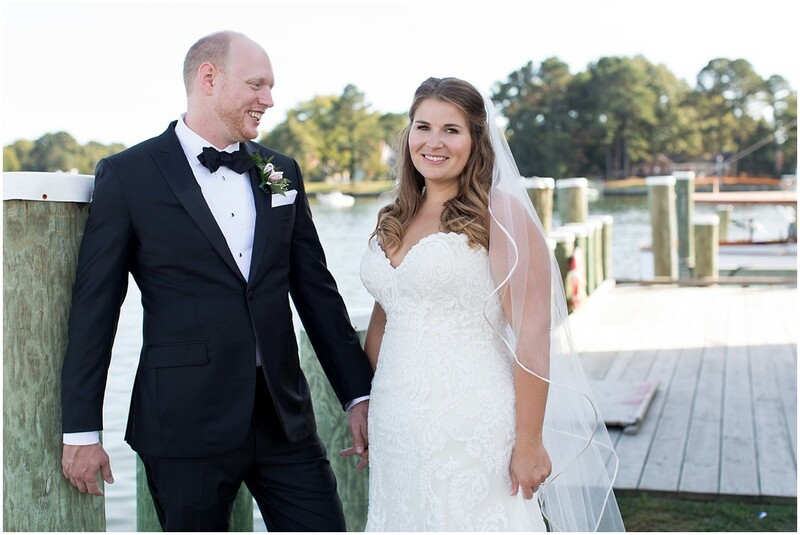 Mixing Maryland kept the dance floor moving all night and Ryan had his wish of a queso fountain which was a huge hit! 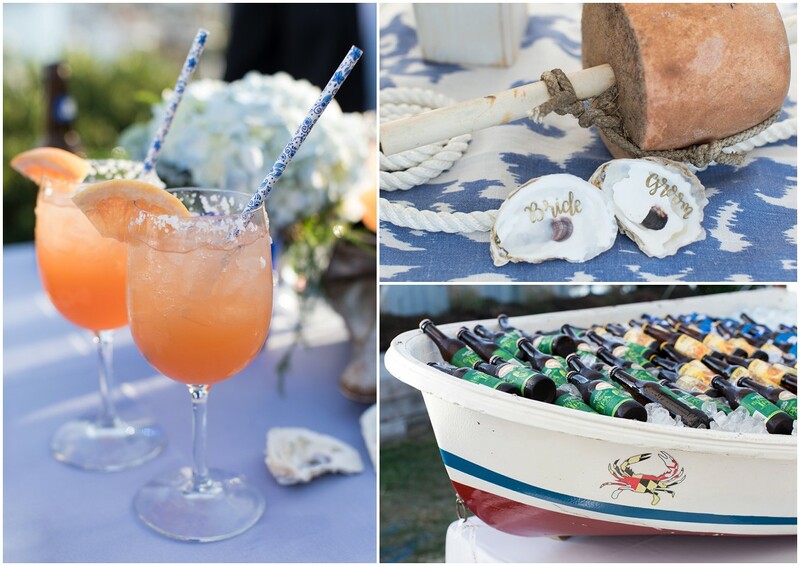 I would call this the perfect eastern shore wedding!